Dental health is most important. 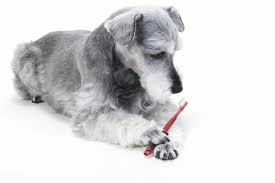 Have your pets teeth cleaned professionally by our highly trained and experienced team. Centennial Park, Woollahra & Paddington. 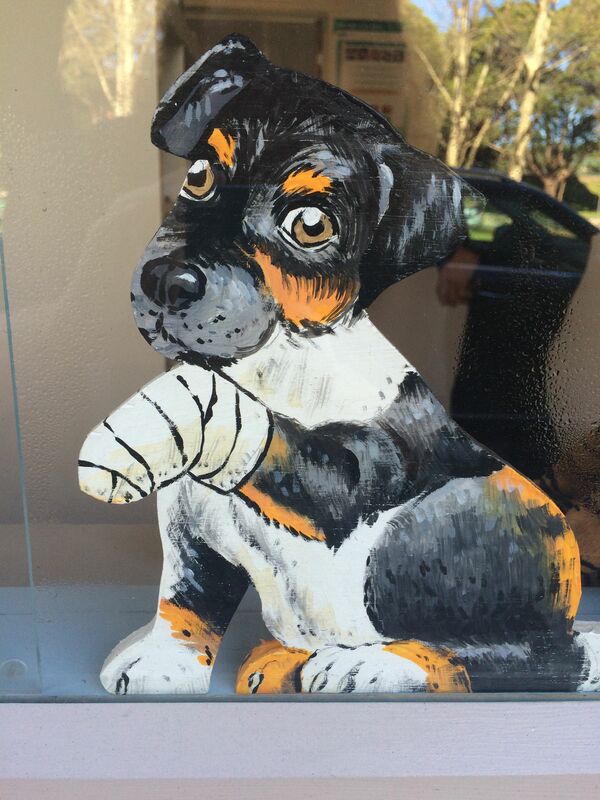 Our licensed veterinary hospital is located at 118 Oxford Street, Woollahra, Cnr. Wallis St. In the heart of the Woollahra and Paddington area of Sydney. Convenient location,easily accessible, plenty of available parking. We are your trusted community vets. We deliver a honest, caring,quality service. Our animal hospital is modern and well equipped. We welcome puppies and kittens, dogs and cats. They include health checks, vaccinations, de-sexing, dentals, behavior consults, advanced diagnostic digital X Rays and more involved medical and surgical services, including orthopedics. We carry out house calls by appointment as well as peaceful home euthanasia for terminal suffering ill and old pets. Our animal hospital has the latest in laboratory equipment to get reliable quick answers. We groom cats and have a cat boarding facility . If necessary, we do have access to in-house consulting veterinary specialists. Our Mobile vet is of great service to the community . We service all of the Eastern Suburbs of Sydney, Including Bondi, Bondi Junction, Queens Park, Coogee, Tamarama, Clovelly, Double Bay, Bellevue Hill, Randwick, Paddington, Surry Hills, Alexandra,Waterloo, Zetland, Kensington, Kingsford, Potts Point, Darlinghurst, Sydney City etc. Pets are woven into our lives. They are part of the family. Each is different with their own unique personality. Contact us or come in for a friendly chat. At Citivet Centennial park, our mission is to ensure your pets health and well being is at an optimum and affordable. We provide the best of Veterinary care. Please Click Here For Dog Desexing Services. Safe dog desexing .